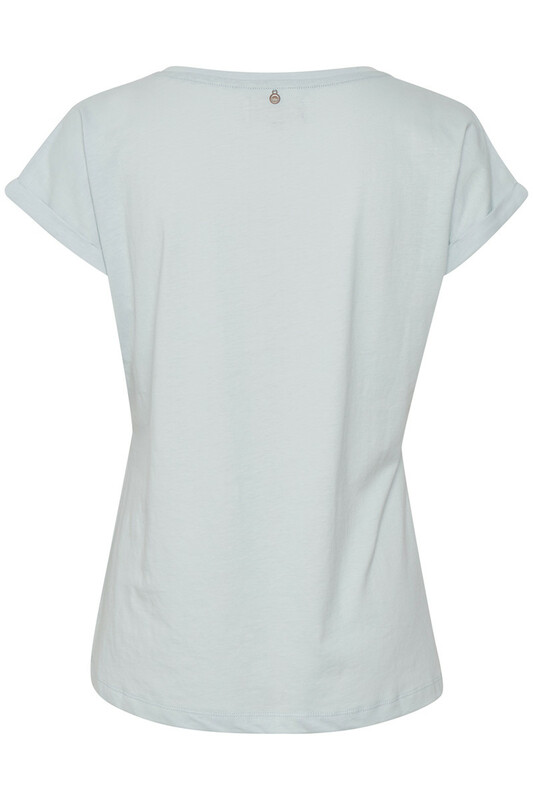 Feminine and pleasant T-shirt from Cream. It has a round neckline, a regular fit, is nice to wear and is really easy to style together with both shorts, jeans and skirts. 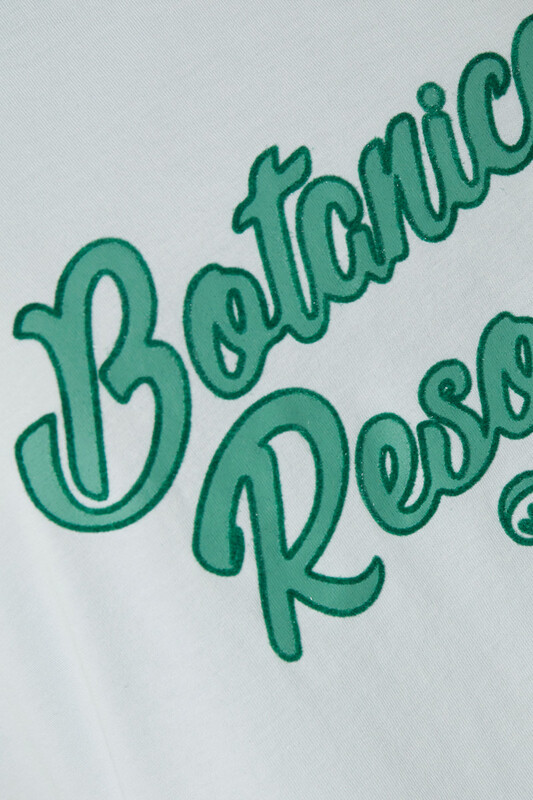 As a cute detail, the T-shirt has a beautiful artwork on the front with a foil print and a cool colour look. 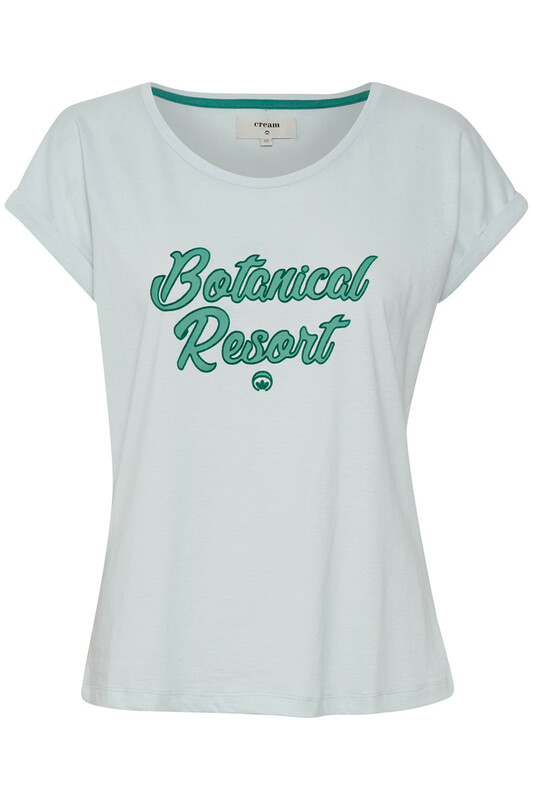 An absolutely beautiful Tee, that will be a safe choice for your everyday outfit.